Sometimes all it takes is a cigarette, careless campfire, or stray firework. Then, if conditions are right, a fire can grow to massive proportions, engulfing 3,000+ acres in under 24 hours. Firefighters and first responders of all kinds need to be ready. When the call goes out, this is how they respond. An effective response starts with fire prevention. Local fire departments constantly monitor local weather and issue warnings to the population to be extra careful with ignition sources when conditions are particularly dangerous. Controlled burns, or “prescribed fires,” may be used to prevent dry vegetation from becoming dangerously thick. When a fire is first reported, wildland firefighters immediately assess the terrain and vegetation in the area and the wind speed/direction to determine where it will spread, then issue a warning to areas in danger. Bringing the fire under control starts with a fire line to prevent the blaze from spreading at key points. Wildland firefighters do this by removing vegetation to cut off the fire’s fuel source. 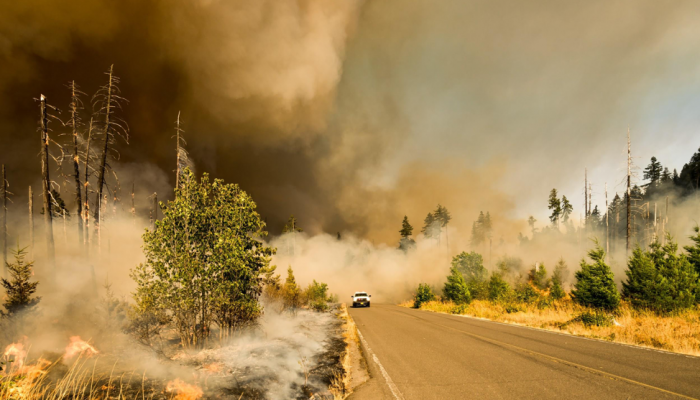 These fire lines or “fuel breaks,” as they’re often referred to, help prevent more land and homes from burning and create a safe zone that firefighters can work from. Depending on the size of the fire, creating fuel breaks or fire lines can be an incredibly big job, requiring close communication between fire departments and forestry agencies across municipalities, counties, and states, and sometimes even with the federal government. 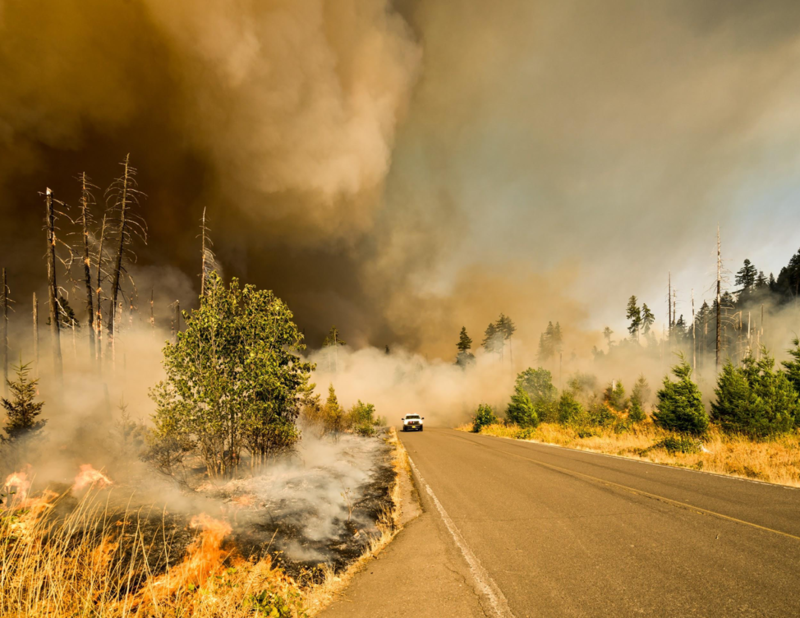 Forests don’t typically have the best road access for fire trucks, so often helicopters and airplanes dump water or fire retardant chemicals on the hottest areas of the fire from above. More than 62,000 courageous men and women go above and beyond each wildfire season to keep people safe. There are also efforts by lawmakers nationwide to keep first responders well-funded for training and the latest communication technology. Kelsey Ocampo is the marketing director for Two Way Direct, a comprehensive provider of radios and wireless communications devices in the United States. She can be reached by email at kelsey@twowaydirect.com.